I create expressionist influenced oil, mixed media, encaustic wax paintings and salvaged sculptures. By applying abstraction, concentrated personal moments are beautifully created by means of applying and removing many varieties of materials, a journey of acceptance and refusal, luring the viewer on a journey between two worlds, the temporal and the spiritual with the joining path being grace. 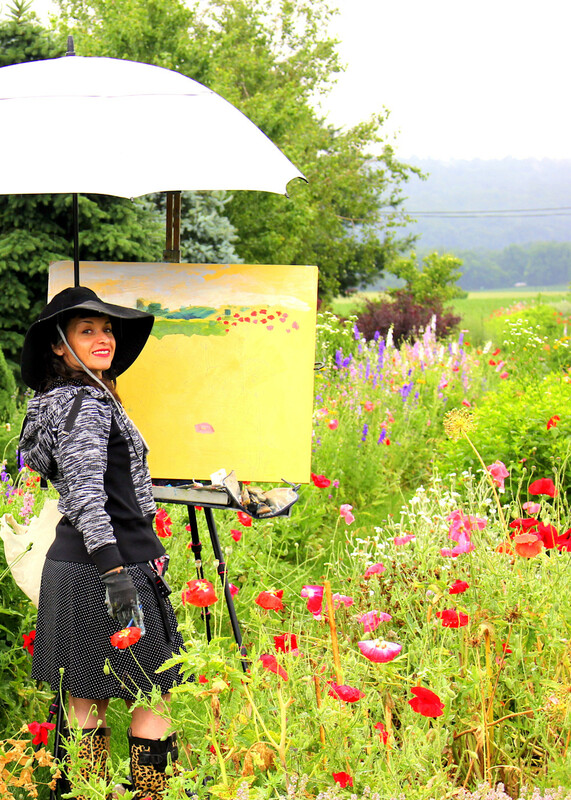 My paintings radiate a vibrant visual feast whether the subject matter is nature, human or manmade. My mission is to show viewers though my paintings how despite trauma we can appreciate our existence, enjoy the beautiful nature around us, understand the glory and importance of what we have, our families and friends and the mercy of God and His various gifts of love and humanity. I have been given the ability to see inside people, places and things. 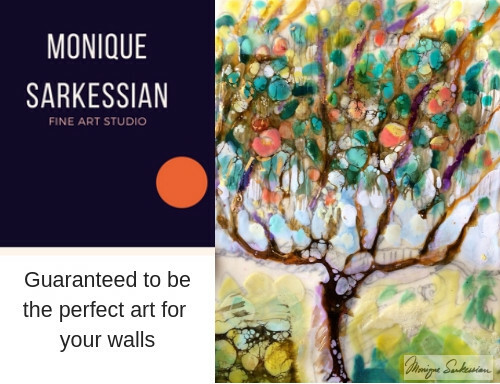 Through my art there are messages of eternal love, heavenly glory, relation to nature and its creatures all gracefully celebrating life which in turn make the rooms they are displayed in calming, vibrant, healing sanctuaries. Humans are limited in our finite understanding and what I do best is seeing beyond the frontmost form into the essence to deepen our connection and grasp of our life's meaning. I am honored to help you find the perfect artworks that will do this. My work has been shown and honored with awards at numerous exhibitions across the US including 2 museums and several universities. 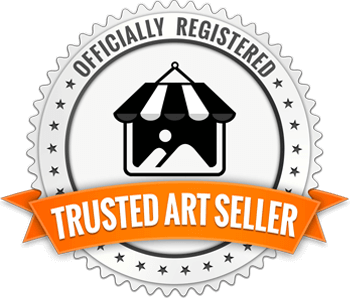 I have also painted and exhibited in France, Italy and in many plein air events and competitions. 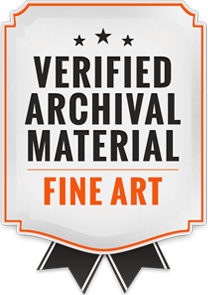 My work is featured in Art Up Close shown at Art Basel, Miami, Art Expo NY, Spectrum Miami, Art Monaco, Architectural Digest fairs and in publications Art in America Guide 2016-17 and Art Up Close World Edition 2015-17. Come visit my studio in Spring City Mill Studios!